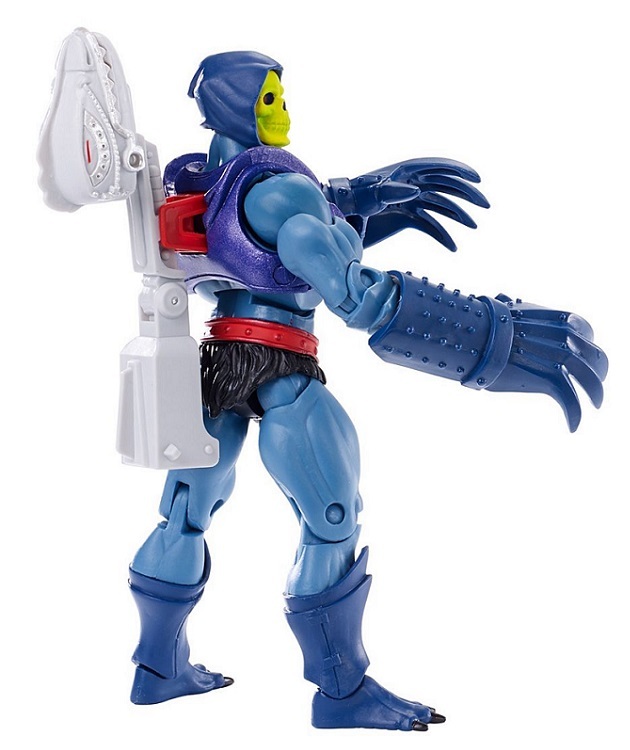 Evil Leader with the Claw-Swinging Action! 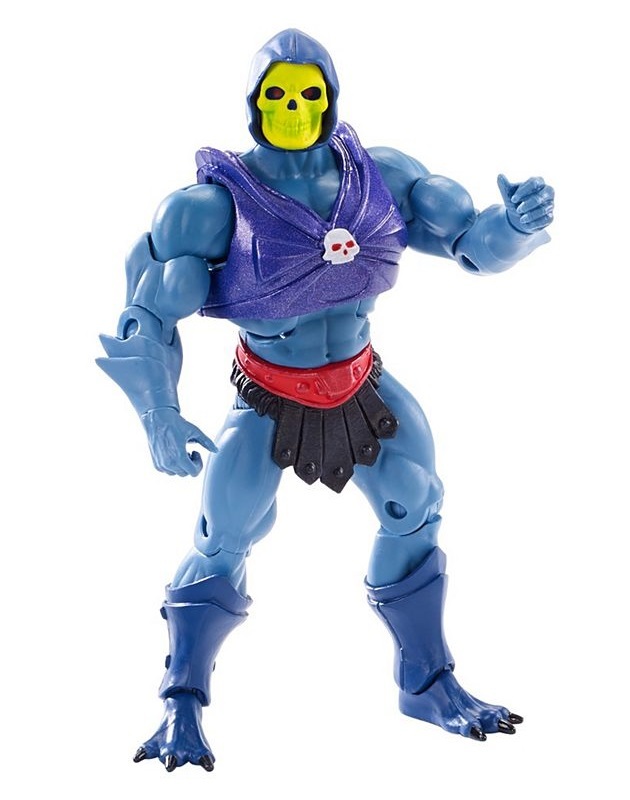 In preparation for the Second Ultimate Battleground, Skeletor commissioned a new armor upgrade from his chief weapons master, Spikor. 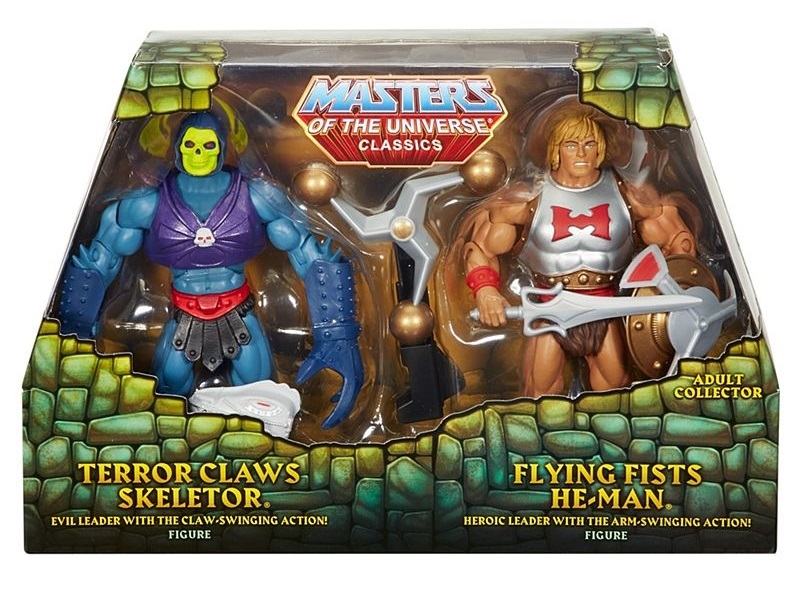 Arming himself with Terror Claws, Skeletor leapt into battle against the Snake Men, Horde Army and the Masters of the Universe. 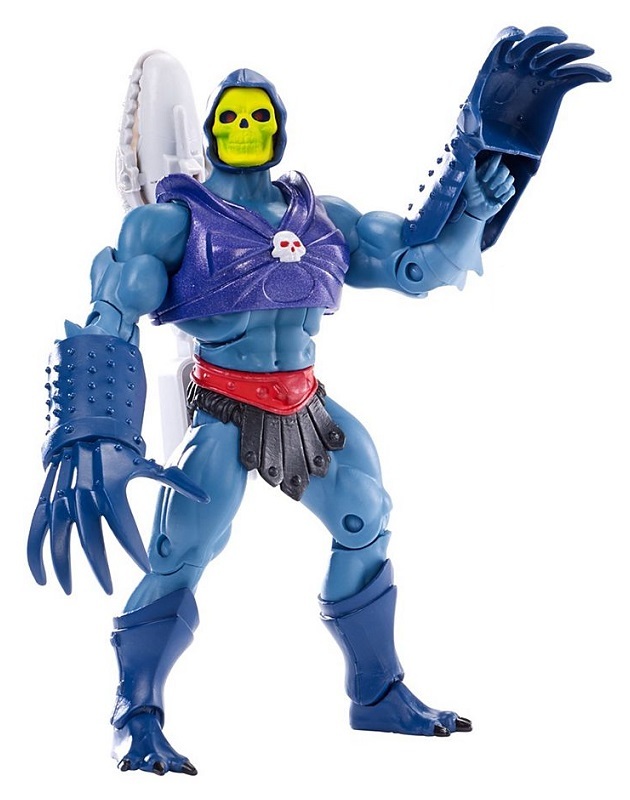 In single combat he slew Gygor, Lord of the Vine Jungle, and eventually fought and mortally wounded his former master. 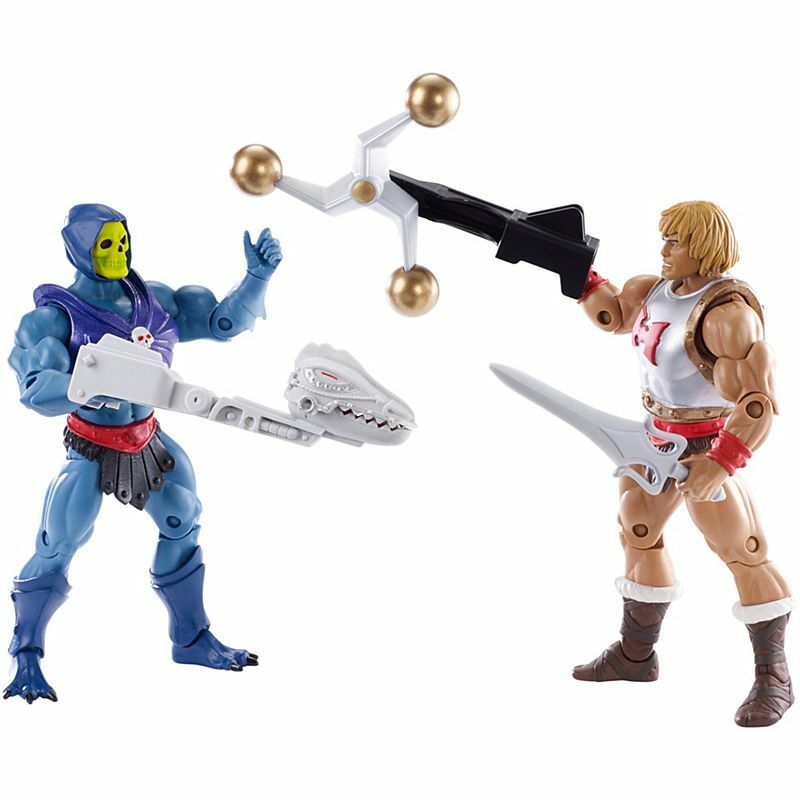 Finishing Hordak off with a magical spell which drained his essence, Skeletor learned of the might of the Horde Empire, and quickly turned his ambitions to the stars. 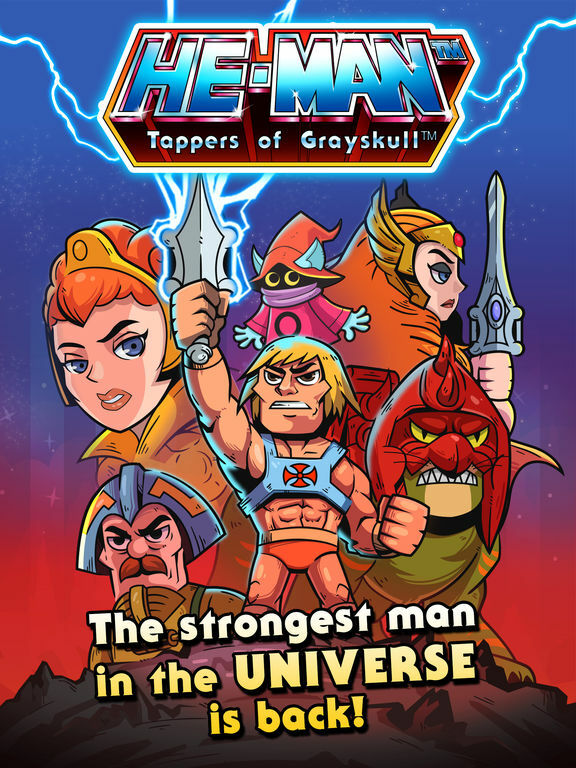 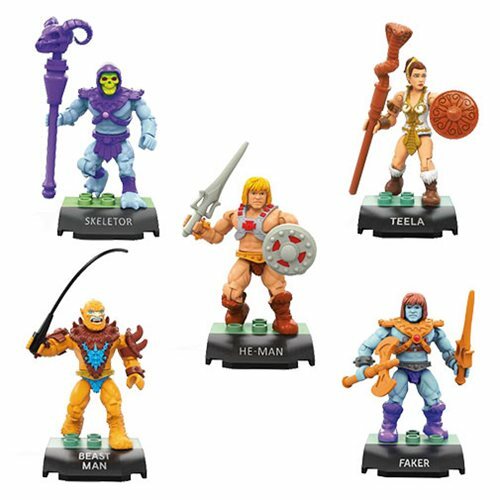 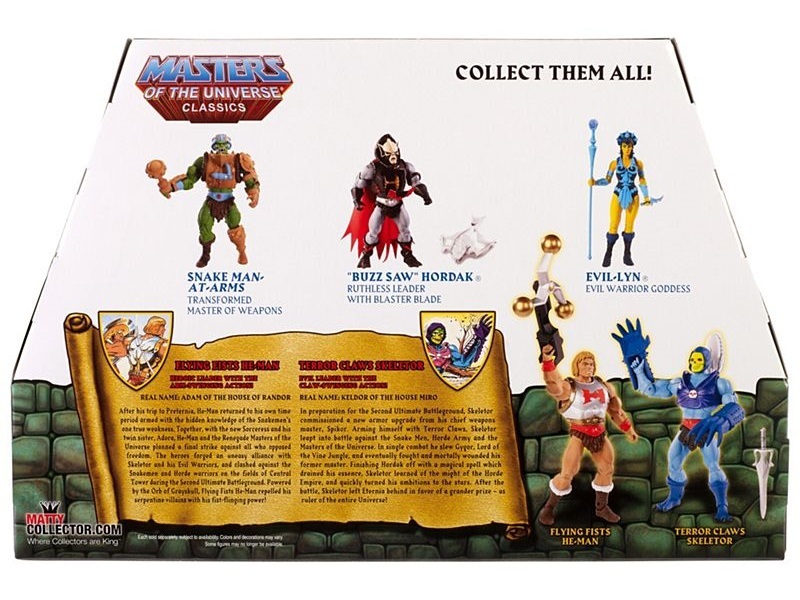 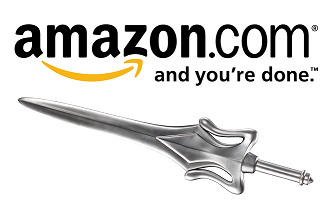 After the battle, Skeletor left Eternia behind in favor of a grander prize – as ruler of the entire Universe!